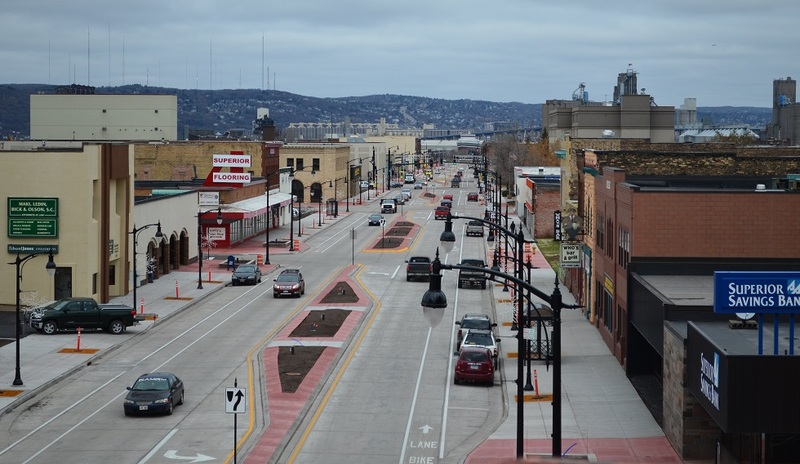 Wisconsin Department of Transportation’s $13.4 million WIS 35 Project improved conditions for residents in downtown Superior through a newly designed streetscape. 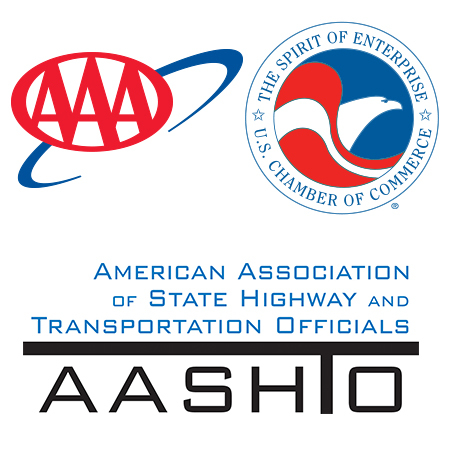 The project balances the needs of an urban downtown and personal mobility by improving safety conditions, increasing visibility at intersections, and providing left turn lanes for motorists. The local transit system now has improved bus bays encouraging multi-modal travel and safer conditions for pedestrians, transit users, and motorists.